The spread of vegan food through our mainstream supermarkets marches on with the launch of frozen soya mince by the enormous Tesco chain. Tesco has usually played second fiddle to its competitors when it comes to labelling for compassionate shoppers, however they do appear to be making an effort of late. This effort can be seen in the showcase of vegan-suitable products taking place in limited stores, as well as this newest frozen meat substitute. 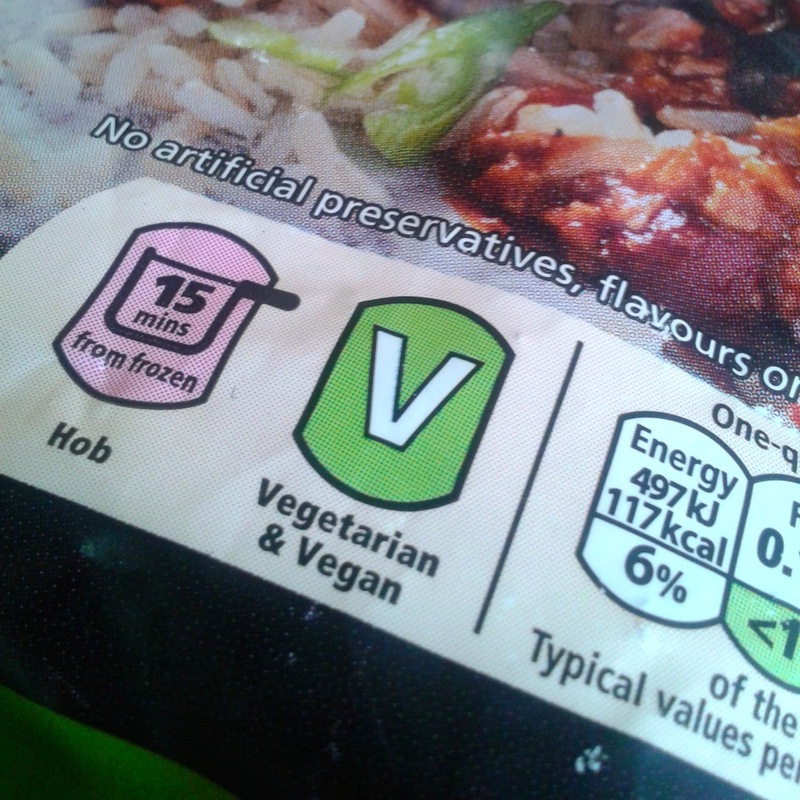 Check out the photos of the frozen vegan mince below. Have you spotted this product in your local store? How was the taste? Have you got any suggestions for me and my packet? Mine pretty much always goes into a spag bol but I haven’t made any in ages. I should remedy that poste haste! I’ve made taco mince with this and it was lovely. Tesco used to stock their vegan mince, but they stopped it for about a year. NOw they have re-branded and it’s back, so I’m very happy! I don’t know if you ever found it, but Tesco Meadows has it. No idea. Tesco has a customer phone line for finding products in your nearest store. You could try that.